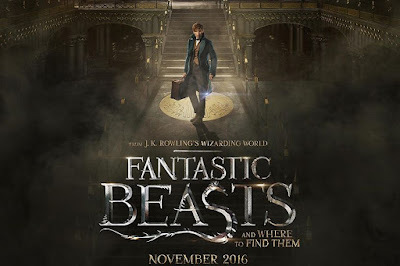 Fantastic of the Harry Potter book series (and movies) will recall that Fantastic Beasts and Where to Find Them by Newt Scamander is a book given by Albus Dumbledore to Harry, and when Rowling published it, fans discovered it was essentially a book discovered it was essentially a book given by Albus Dumbledore to Harry, and when Rowling published it, fans discovered it was essentially a book describing various magical creatures. 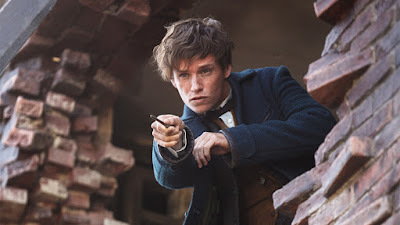 The movie is about the fictional author of the book, 'magizoologist' Newt (played brilliantly by Redmayne). 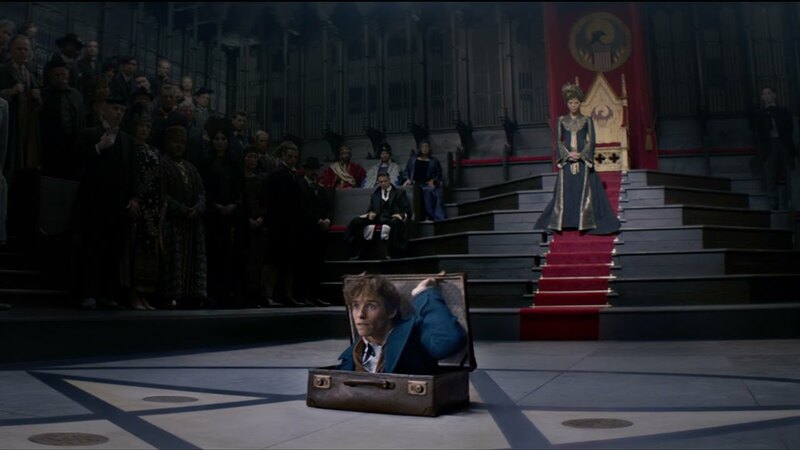 The story begins with Newt arriving New York with a faulty briefcase that houses some mysterious creatures. One escapes and during the process to capture it, he encounters Jacob (Fogler) who hopes to get a bank loan to open his own bakery. Jacobs ends up exposed to the world of magic thanks of Newt. 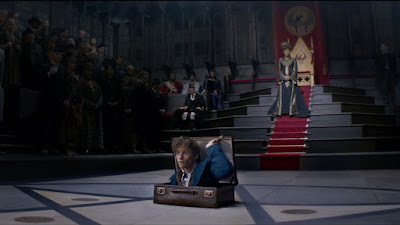 Their antics are observed by Tina (Waterston), who was demoted from her position as security officer at the Magical Congress of the United States of America (Macusa). She hopes to change all that by bringing in Newt as his creatures threaten to expose the magical world to ordinary people. 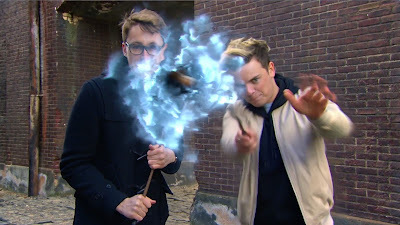 That plan backfires due to Newt and Jacob accidentally switching briefcases and Jacob inadverttently releasing more of the creatures. 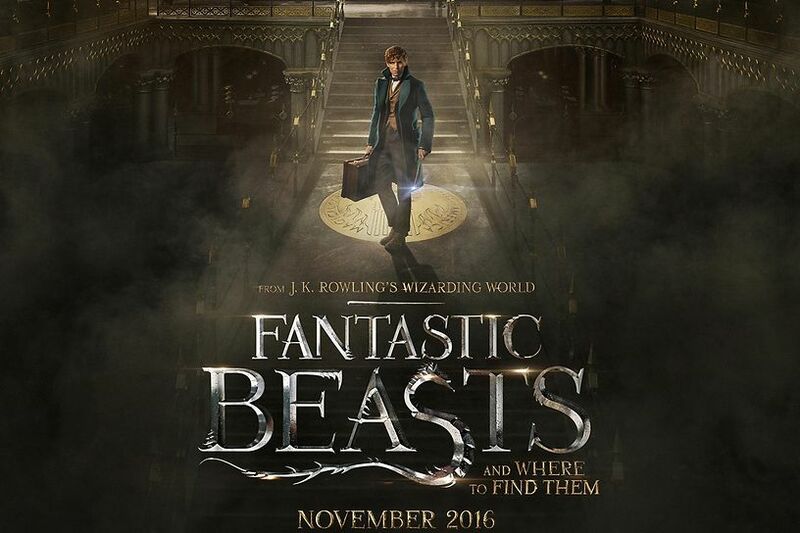 Newt and Jacob together with Tina and Tina's mind-reading sister Queenie (Alison Sudol) team up find the creatures but end up realizing that they are facing a danger far greater than any of Newt's creatures. 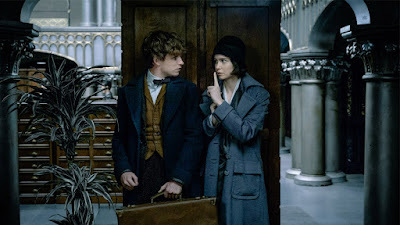 The movie is filled with interesting characters including Macusa operative Percival Graves (Colin Farrell) who seems to have his own agenda, a witch-hating activist Mary Lou Barebone (Samantha Morton) and her abused son Credence (Ezra Miller, who all have solid parts in the film. The creatures (all CGI) are magnificent, the story is good and by mentioning some characters from the world of Harry Potter, you feel a connection to this new movie franchise. Redmayne makes Newt likeable and relateable even when he is awkward. Thanks to an interesting lead and amazing worlds created in this movie, trust me you will want to watch the sequel. Don't forget to watch this awesome movie at your nearest cinema! 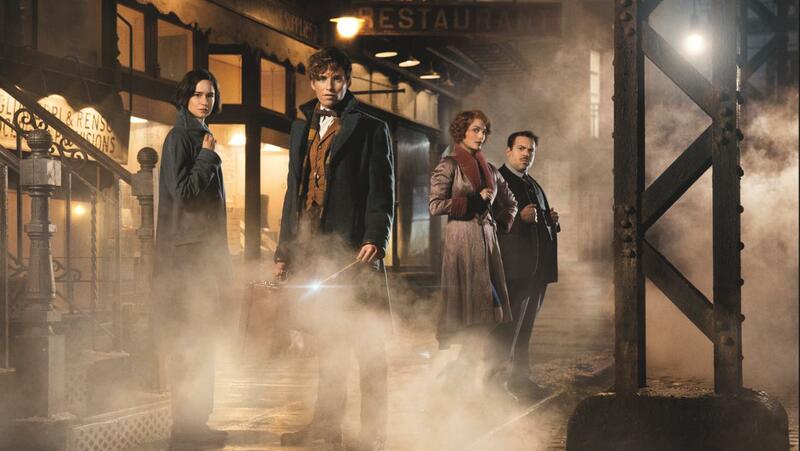 Cast: Eddie Redmayne, Katherine Waterston and Dan Fogler.